There seems to be clear evidence showing that cell phone radiation is linked to cancers based on Draft technical reports on cell phones and health concern released by the The National Toxicology Program(NTP). 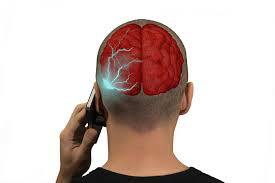 Cell phones are known to emit a form of non-ionizing radiation (radiofrequency energy), from their antennas. Tissues nearest to the antenna can absorb this energy. It is known that ionizing radiation such as x-rays can increase cancer risk but there has not been substantial nor consistent evidence to show that non-ionizing radiation has a similar effect. The NTP (The National Toxicology Program (NTP) Chronic Carcinogenicity Studies of Cell Phone Radiofrequency Radiation) recently released its Draft Technical Reports Peer Review on cell phones and health concerns based on 10 years of research. 1. Exposure to cell phone radiation led to an increase in certain types of tumors in the brain (gliomas) and the heart (schwannomas). 2. 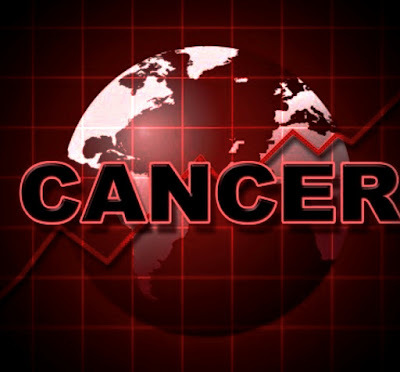 There was an increase in tumors found in the adrenals, prostate, pancreas, pituitary, and liver. 3. There was an increase in glial cell hyperplasia of the brain, which is a precursor or precancerous state to the type of brain cancer – malignant glioma. 4. Damage to DNA was found in both rats and mice involved in the study. DNA damage to the hippocampus (memory center) of the brain was identified in the male animals. 5. There were heart changes or cardiomyopathy identified in male rats. 6. Exposure during pregnancy affected the rat pups with lower survival rates and lower birth weights. 7.Male animals had an increased incidence of benign heart, brain, and prostate tumors. 8. Female animals had an increased incidence of benign brain tumors. Undoubtedly, more research is needed to validate these findings, it however is important that these pointers help raise some awareness on the risks faced with the use of this devices and help individuals and families take the necessary precautions with the hope of avoiding months or years of tending to a sick loved one in the hospital. Experts recommend reducing and maintaining a distance from the device, especially with children. Avoid sleeping with your phone close to your head. Use speakers, wired headsets and keep the phone away from your body. Unplug your wireless routers at night or use other wired technology. Consider the use electromagnetic radiation protective clothing, bedding and devices if possible. Thirty-one more persons from 10 states have been reported ill from the romaine lettuce infection, taking the count to 84 cases (41 hospitalizations) from 19 states since the last update on April 18, 2018. Colorado, Georgia, and South Dakota make up the 3 additional states with cases. According to the CDC website, age of infected persons range from 1 to 88 years and most recent illness started on April 12, 2018. Due to the time between when a person becomes ill with E. coli and when the illness is reported to CDC , illnesses that occurred in the last couple of weeks might not have been reported. 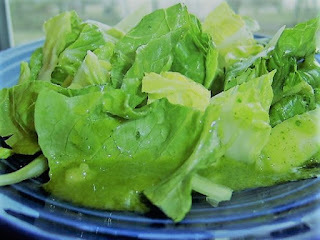 For now, taking necessary precautions and checking the source of your lettuce is strongly recommended. Fifty-Three cases of Escherichia coli infections across 16 states in the United States, linked to romaine lettuce consumption led to the Center of Disease Control and Prevention (CDC) issuing warnings to consumers last week. All the lettuce contaminated with the E.coli O157:H7 strain has so far been traced to Yuma, Arizona and the public are advised not to buy or consume any lettuce except it has been confirmed that it was not grown there. The warning includes whole heads and hearts of romaine lettuce, in addition to chopped romaine and salads and salad mixes containing romaine. Although no deaths have been reported, 31 of the 53 cases of E.coli infections required hospitalization. The infected states include Connecticut, New York, New Jersey, Pennsylvania, Ohio, Michigan, Illinois, Virginia, Missouri, Louisiana, Arizona, California, Idaho, Montana, Washington and Alaska. Escherichia coli O157:H7 is a Shiga-toxin producing strain which causes hemolytic uremic syndrome with symptoms of bloody diarrhea, decreased frequency of urination, paleness and lethargy. 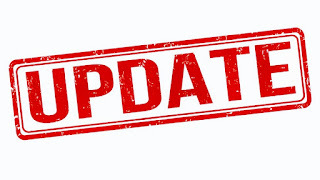 Meanwhile, the CDC continues to investigate and monitor the outbreak and more information on the warning and latest updates are available on the CDC website.